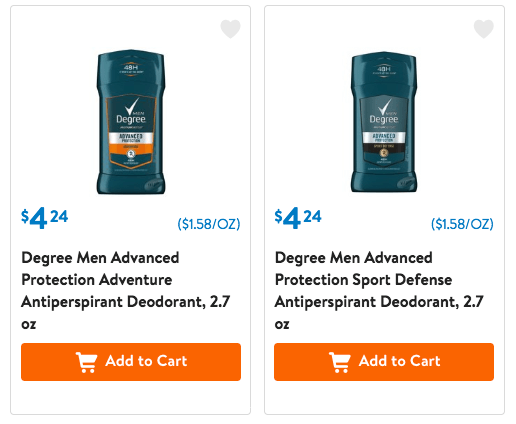 New $2/1 Degree Men Advanced Protection Stick or Dry Spray Coupon & Deals! 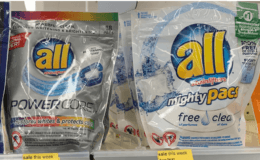 There is a new Degree Coupon available to print. 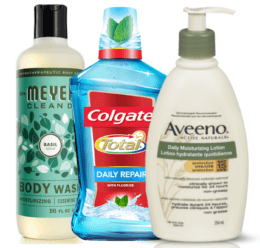 The coupon is for $2.00 on any ONE (1) Degree Men Advanced Protection Stick or Dry Spray product. 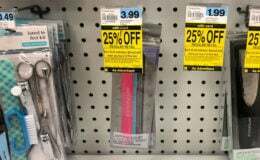 This coupon has a limit of 2. 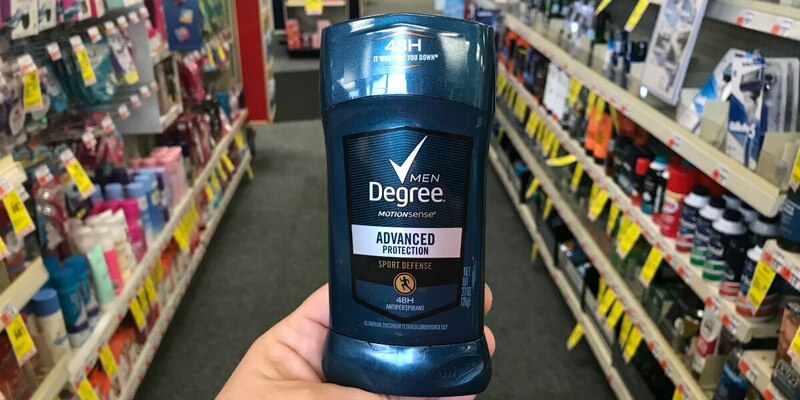 Walmart sells the Degree Men’s Advanced Protection Stick Deodorant for $4.24 making it $2.24 after the coupon.